BGS 12 - Interview with Katrina Jackson | Black Girl Squee! 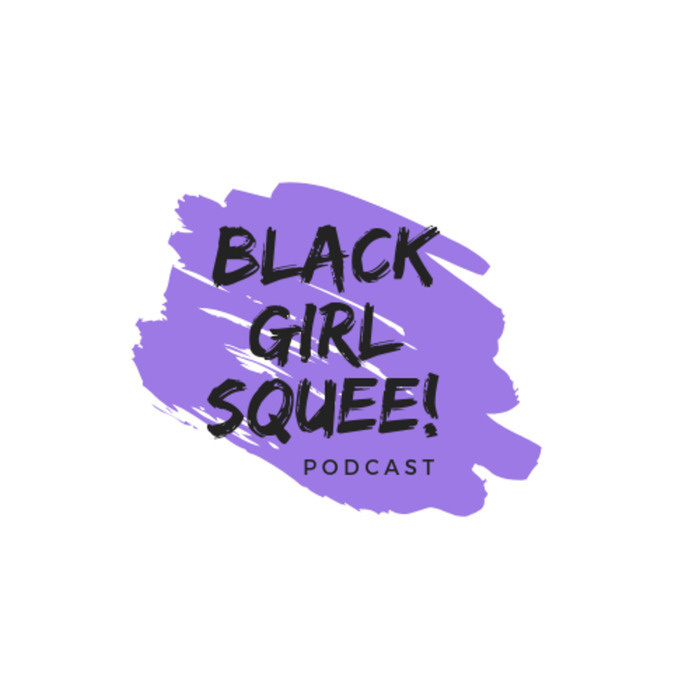 In episode 12 of Black Girl Squee, Inda Lauryn and Didi Jenning respond to a ton of feedback (Thanks, y'all! 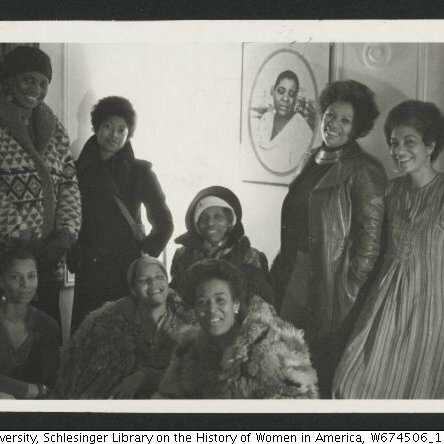 ), highlight one co-host's moonlighting on other podcasts, and celebrate a lot of Black Girl Magic during The Wiz Live! 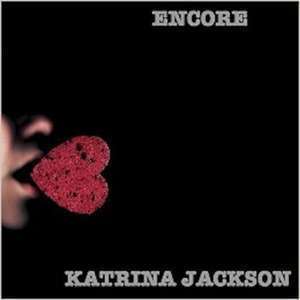 They also look forward to KING's first full-length album and welcome author, Katrina Jackson, who recently published her first novella, Encore. You can reach BGS on Twitter @blackgirlsquee, via email at blackgirlsquee at gmail dot com on iTunes and on our new Tumblr!